Syrian refugee M.K., who has been arbitrarily detained at Istanbul’s Sabiha Gökçen airport since November 2015, was finally released on 29 March, 2016. He will await the decision on his international protection application in the province of Aksaray. In 2012 the Syrian crisis forced M.K. to flee his homeland and seek refuge in Jordan. Last November, he made his way to Turkey in the hopes of re-settling there with his sisters. Upon arriving at the Turkish airport on November 9, authorities detained M.K for allegedly using false identification. He remained there in a small airport room until last week. Detaining M.K. in this small space for such a long time was cruel and inhumane. The lights were constantly on, which caused M.K.’s eyes a great deal of pain, he had limited access to medical care, despite repetitive requests for help, and he feared the imminent deportation back to war-torn Syria. On 28 March 2016, a decision to release him was issued by the Directorate General of Migration Management (DGMM). M.K. is required to reside in the Aksaray province, in central Anatolia until a decision is made regarding his application for international protection. 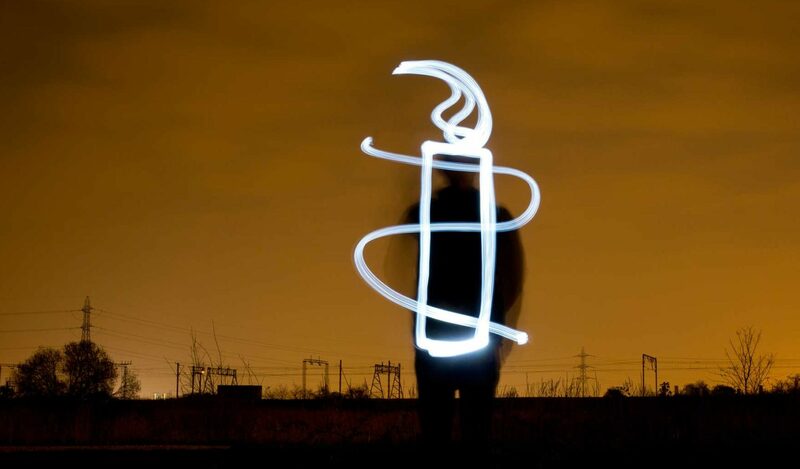 Arbitrary detention is prohibited under international law and Turkey has agreed to abide by this by ratifying the International Covenant on Civil and Political Rights.Syrians in Turkey are subject to the October 2014 Temporary Protection Regulation (TPR), which affirms that refugees in a similar situation to M.K. shall not be punished for irregular entry or stay in Turkey. Nor should they be returned to their country of origin. The cornerstone of the international refugee protection system is the principle of non-refoulement. This principle bans the transfer of anyone to a place where they would be at real risk of serious human rights violations – as is the case for individuals from Syria. 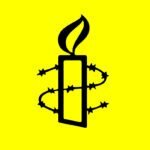 In recent months, and in the context of the EU’s efforts to partner with Turkey on migration matters, Amnesty International has raised concerns about the apparent rise in the Turkish authorities’ use of detention against refugees and asylum-seekers, despite such regulations. M.K. was the subject of an Amnesty International Urgent Action, which was sent out globally. In Australia, over 800 of our Online Urgent Action Network members sent emails to the Turkish Director General of Migration Management, Mr Atilla Toros, calling for M.K.’s release and to grant him a protection visa. Speaking to Amnesty International on 29 March, M.K. thanked all those who sent appeals on his behalf and said he was very happy to finally be free. calling on the Australian Government and other world leaders to ensure people fleeing the horrors of Syria are treated fairly and resettled as soon as possible.